*This post was sponsored by Mighty Spark Food Co. The opinions are completely my own based on my experience and are in no way influenced by the company. See my full disclosure here. 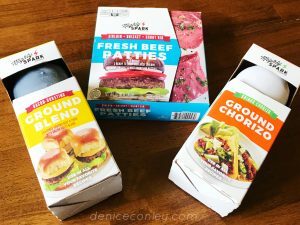 I love all things meat which is why I was excited to come across Mighty Spark Food Co. 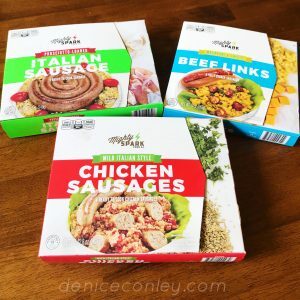 They provide a huge variety of different premium quality meats that taste delicious and help take meals from boring to food you’re excited to eat! And not only does Mighty Spark have delicious foods, they are also doing something great in the world! Mighty Spark started out small at the Minneapolis Farmers Market and due to their delicious products, have grown to be available in stores nationwide! If you want to find where to buy their products near you, check out the Find a Retailer section of their website here. All you have to do is put in your address, pick a radius, and it will show you exactly where you can purchase these delicious products. As I mentioned above, Mighty Spark is making a difference in the world. 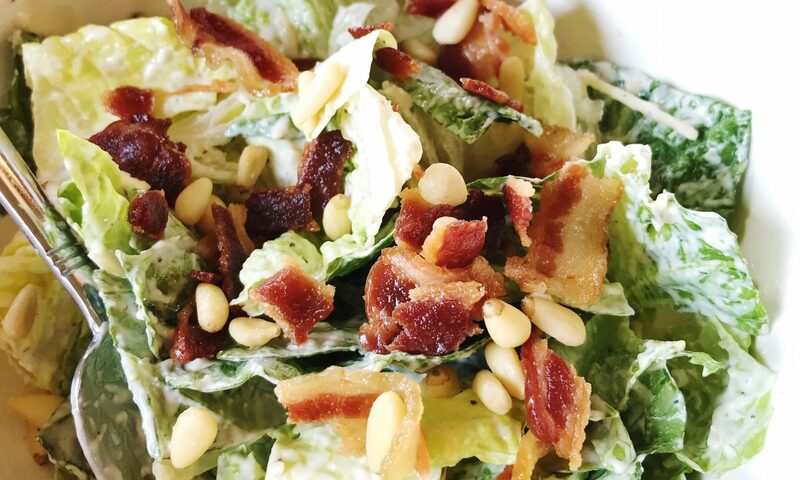 They not only help you by providing delicious foods you’re excited to eat, but they also have a mission to bite back hunger one meal at a time. In an effort to stop the problem of childhood hunger, Mighty Spark decided to do something about it by launching their one-for-one giveback program. For every Mighty Spark item purchased, they donate a meal to those in need. They then sponsor meal packing events with their charity partners and distribute those meals to children in need. In 2017 alone, they were able to provide more than 1 million meals to those that need it most! 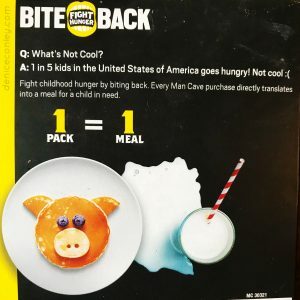 Mighty Spark has truly sparked a movement to bite back hunger! And who doesn’t love feeling good about the products they’re purchasing?! 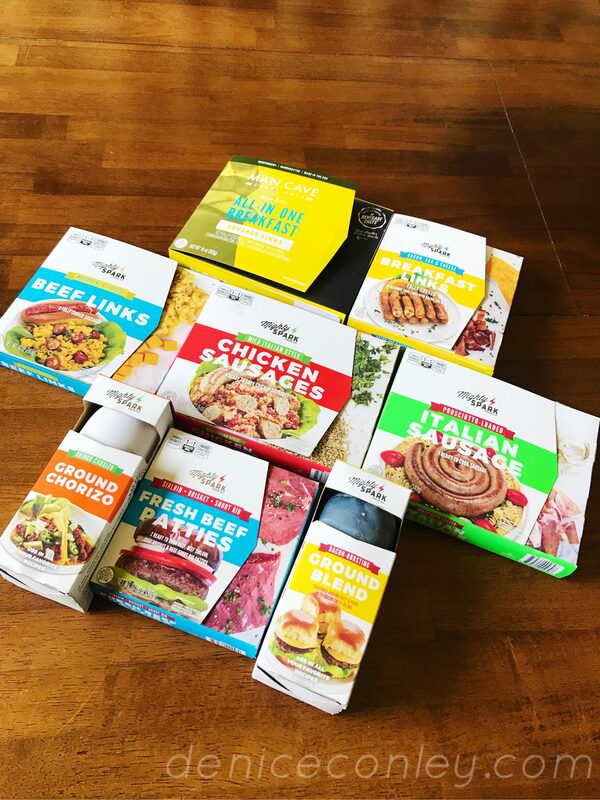 Mighty Spark has dozens of delicious premium quality, keto friendly meats ranging from stuffed breakfast sausages and beef patties to grilling sausages and ground meats! There are so many options! Those that I have personally tried are below. 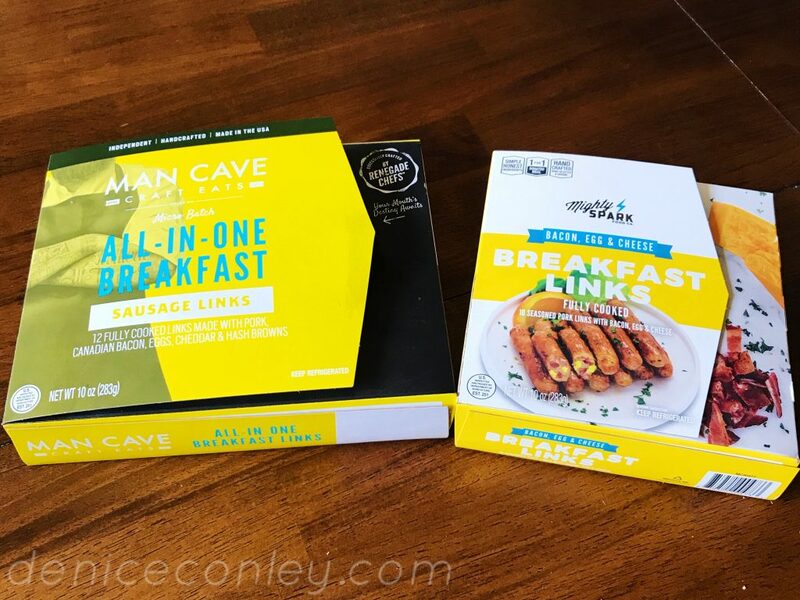 The All-In-One Breakfast Sausage Links are to die for! Not only is it a breakfast sausage, but they’ve then stuffed it with canadian bacon, eggs, cheddar, and hash browns. Yep, you read that right. 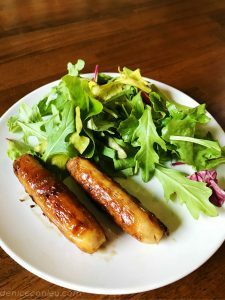 It’s basically an entire breakfast meal in one sausage! 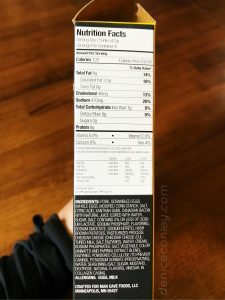 If you are a strict keto follower, these may not be the best option for you as they do contain hash browns. 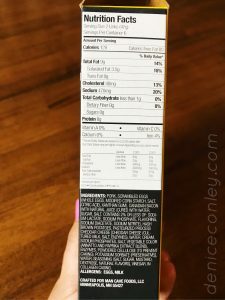 However, at less than 1g total carbs per serving of 2 links, the carbs are so minimal that it’s something I’m willing to look past. These links are becoming a breakfast staple for me! 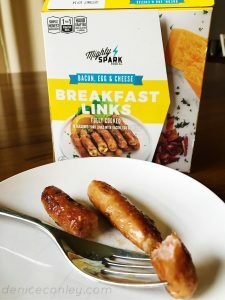 The Bacon Egg & Cheese Breakfast Links are another Mighty Spark option that is sure to have you excited to eat. 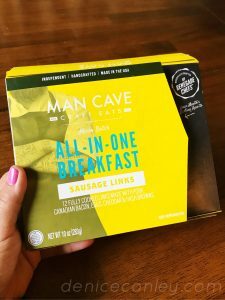 They also come in at less than 1g total carbs per serving of 2 links and are a delicious and filling breakfast packed with flavor! Not only do I love them, but my kids go crazy for them! Mighty Spark doesn’t stop a breakfast, though. They also have several varieties of sausages and links that would be the perfect addition to your grill or to be used in your favorite recipes! 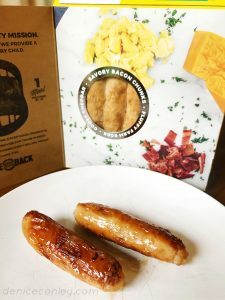 If you aren’t a sausage person, they’ve got you covered with their Fresh Beef Patties made with sirloin, brisket, and short rib or their ground options including Ground Blend which is made with beef, pork, and bacon as well as Ground Chorizo. These are just a few of the Mighty Spark options. To see their entire line of products, check out the products section of their website by clicking here. I’m excited to continue trying their products and will be sure to post my thoughts as I do so be sure to check back later for more! Next PostNext Grilling with Mighty Spark Food Co.